We give the gift of health, by offering the highest quality massage therapy and spa services at extremely affordable rates. Since we have no contracts or membership fees, our concept is simple, positive and empowering. Consistent pricing, service and quality are always guaranteed. Swedish Massage Promotes general relaxation, nourishes skin, impoves circulation, removes metabolic waste products, increases range of motion, and relieves mucle tention. 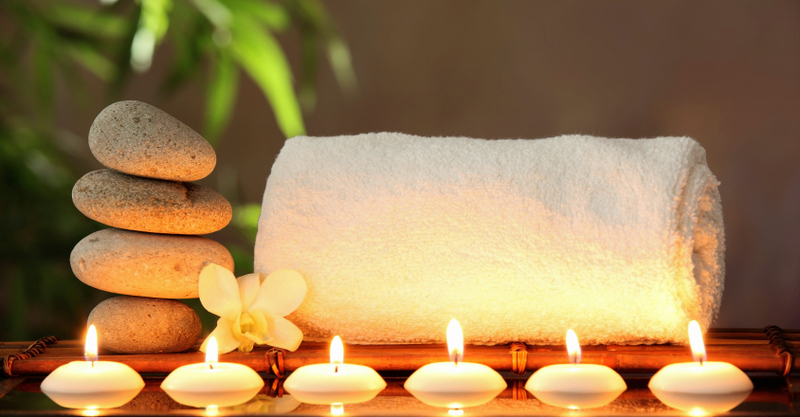 Swedish Massage is soothing, gentle, and nurturing. It can help reduce emotional and physical stress and is often recommended as part of a regular program for stress management. Call: (916) 774-1500 to book your appointment. Are you and your staff stressed out? An inexpensive way to show your employees how much you appreciate them!! 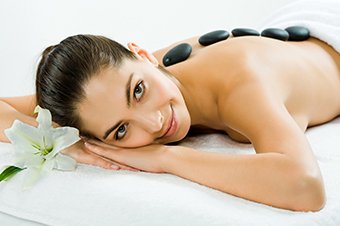 Zen Spa in Roseville, CA is your relaxation destination.We provide spa quality services at an affordable price. 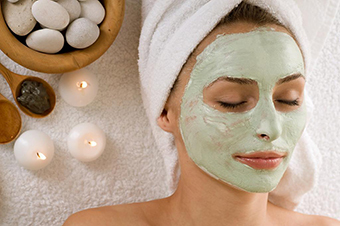 All of our therapists and estheticians are licensed and certified professionals. In addition, we have no contracts or membership. We don’t lock you into any long term commitments; come in as often as you like for the same low price. We offer Swedish massage, couples massage, sports massage, pregnancy massage (Prenatal & Postnatal,) Neuromuscular Therapy (NMT), deep tissue massage, hot stone massage, facials peels, and waxing. Zen spa proudly serves the areas of Rocklin, Loomis, Lincoln, Antelope, Granite Bay, Citrus Heights, Orangevale, Fair Oaks and Sacramento. just to say “Thank You”. 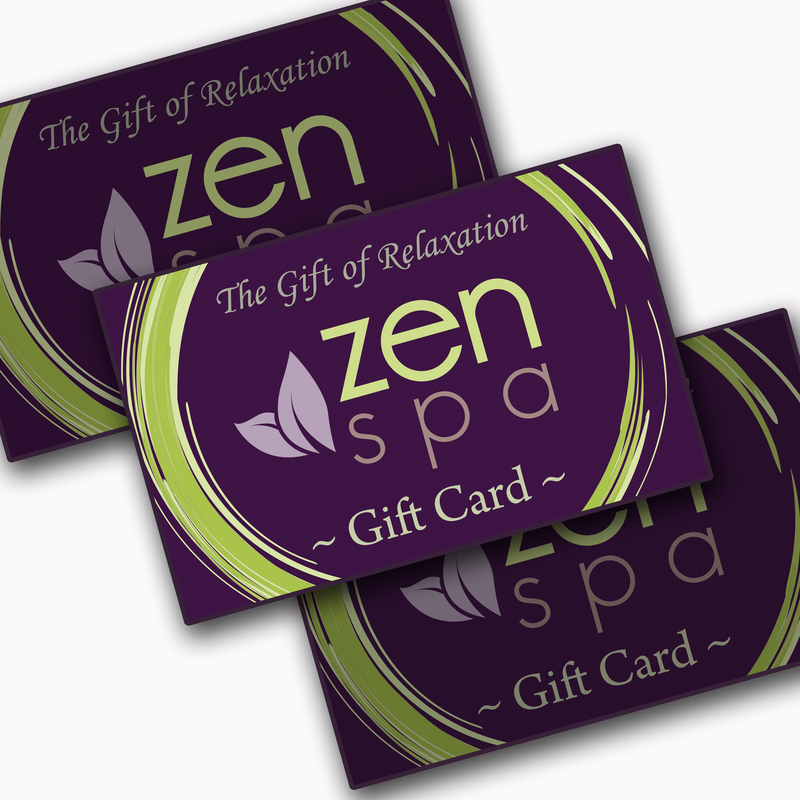 You can purchase gift cards for a dollar amount, or for specific spa services. Buy 5 gift cards and get a 6th one FOR FREE! I have been looking for a place where I can go on a regular basis and not be charged a membership fee to get hte lower rate. I am very pleased with Zen Spa and I will be back. My therapist was very friendly and professional. She made sure I was comfortable the entire time and it made me be able to relax. It was very professional and enjoyable, for the price you can’t beat it and with the price I can go more often than I can to a higher priced Spa, for basically the same treatment. I had never had a massage before so I was a little nervous but the staff made a me feel at ease and thus able to enjoy it.